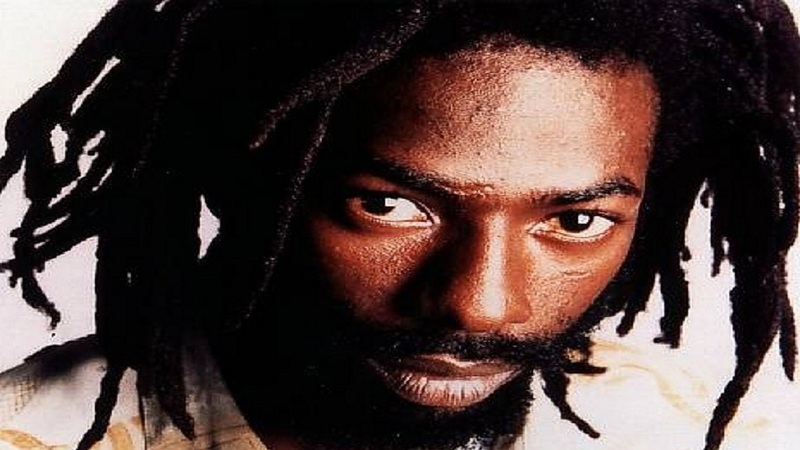 Entertainment industry insiders say incarcerated dancehall superstar Buju Banton could fetch performance fees in excess of US$100,000 ($J12.5 million) at major music festivals after being released from prison later this year. The hefty price tag is fueled by the high demand for the Grammy Award-winning artiste who has been behind bars, serving a drug trafficking sentence, since June 2011, several booking agents told Loop News. “If Popcaan can demand US$80,000 to US$100,000 per show, why can’t Buju?” said one of the agents who wished to remain anonymous. Buju’s former manager, Donovan Germain, who produced some of the singer’s biggest hit songs, agreed. "Buju Banton is worth it, if Buju asks for US$100,000, he can command it because people want to see him,” Germain told Loop reporter Claude Mills. “Look at the big hoopla when the T & T show was announced. 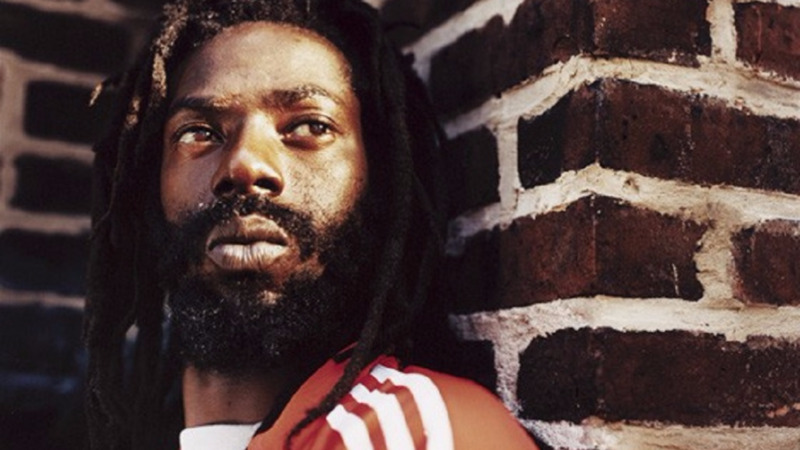 Buju Banton has the songs and the promoters know that he can bring people to the venue because, ultimately, it is a business, and if promoters figure that he has the pulling power at the turnstiles, they will pay," Germain added. An announcement Sunday that Buju’s first show following his release from a US jail on December 8 would be held in Trinidad & Tobago elicited disappointment from Jamaicans on social media. On Monday, Germain confirmed to Loop that while Buju will, indeed, perform in T&T on April 22, 2019, as announced on the Love and Harmony cruise on Sunday night, it may not be his first show. Germain said he did not know why the promoters said it would be the singer’s very first show and revealed that a retraction is expected to be released. In the meantime, weighing in on the controversy, Germain insisted that the incarcerated singer's first official performance must be in Jamaica. "It must be Jamaica," he said. 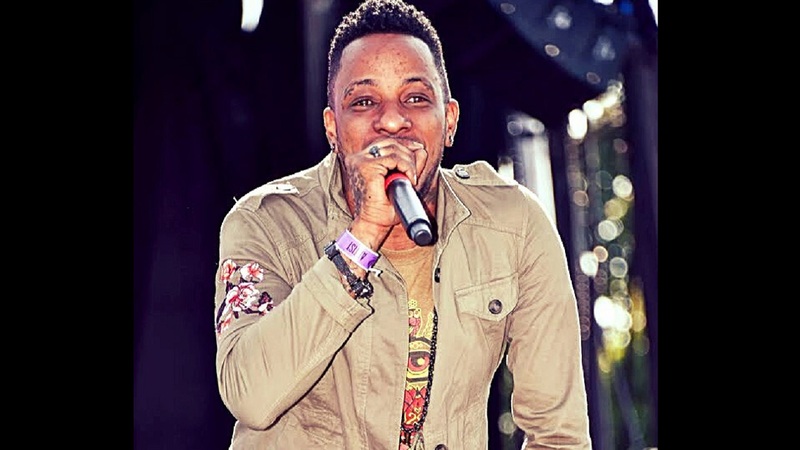 "The first show must be in Jamaica, he couldn't perform somewhere else first, he could not diss his Jamaicans fans like that...that would be like committing suicide." He said he did not know what sort of plans Buju Banton had for a concert in Jamaica. Germain also revealed that Buju Banton's bookings are being handled by Best of the Best Entertainment, who are now hosting the Love and Harmony Cruise alongside Massive B.